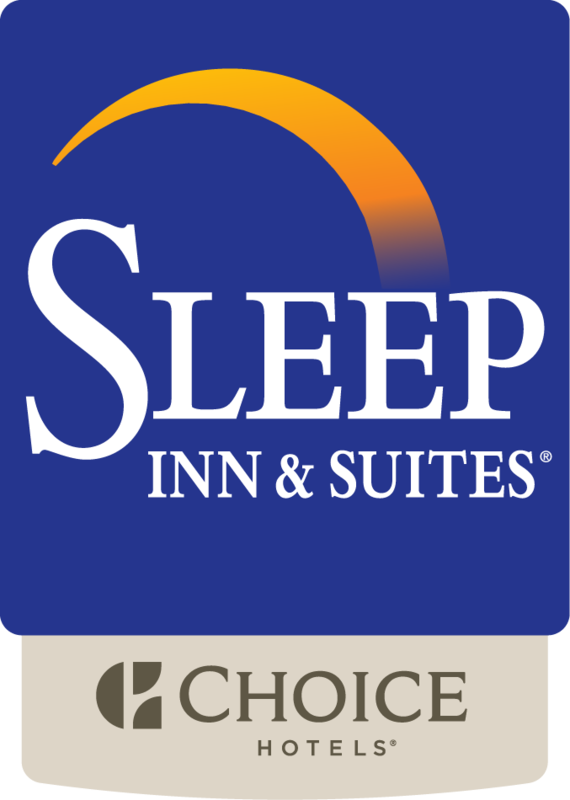 The Sleep Inn & Suites Parkersburg is situated just off Interstate 77 in West Virginia. This makes traveling to and from desired destinations and tourist attractions in the area easy and convenient. Regardless of whether you're traveling for business or pleasure, you'll love the location of this hotel. Head to Blennerhassett Island Historical State Park for a picnic, a horse-drawn carriage ride, or a scenic bike ride. Stock up on mouthwatering chocolate at Holl's Swiss Chocolatier, go to Adelphia Music Hall to hear live music or see a comedy show, or see a Broadway show at Smoot Theatre. Take the Julia-Ann Square Historic District Walking Tour and see The Castle, along with many other beautiful properties. Check out the campuses of Ohio Valley University, WVU Parkersburg, Meredith Manor Equine, or Marietta College. The Parkersburg Art Center is another great way to spend an afternoon. Our pet-friendly, non-smoking hotel offers a number of luxurious amenities. Business travelers will love the ease of doing business in our business center, as well as our meeting room, which accommodates up to 50 people. Guests who are doing extended travel will appreciate the guest laundry facilities. An outdoor pavilion, complete with a natural gas grill, is the perfect spot to have a barbecue on a beautiful day. There is also a fitness center available for use. All guests will have free parking, access to free WiFi, as well as a complimentary daily newspaper. You'll even be able to start your day off with a free hot breakfast! Each guest room comes equipped with a 39-inch flat screen television, microwave, coffee maker, refrigerator, and desk. Select rooms have a sofa sleeper. The Sleep Inn & Suites Parkersburg is your ideal hotel for an affordable, and comfortable stay in West Virginia. Book your room today!